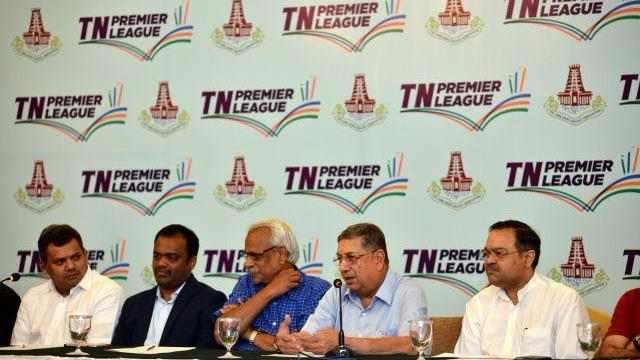 CPL 2018 to be held from August 8 to September 16. St Lucia Stars have announced that David Warner will join them for the 2018 Hero Caribbean Premier League (CPL). 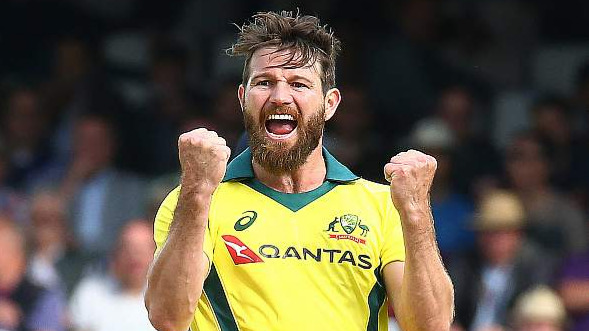 Warner will replace fellow Australian, D’Arcy Short, who is no longer available for the tournament due to being selected for Australia A’s tour of India which takes place in August and September. Warner is currently serving his 12-month ban along with his teammate Steve Smith due to their involvement in the infamous ball-tampering saga in South Africa earlier this year. A veteran of 243 T20 matches, 70 of which are internationals, Warner brings a huge amount of experience to the Stars squad. With 7,668 T20 runs and six T20 hundreds, fans of the Hero CPL can look forward to him adding to that tally when the Stars get their tournament underway on 8 August.